Educational Lectures - Members attend these lectures free or at a reduced rate. 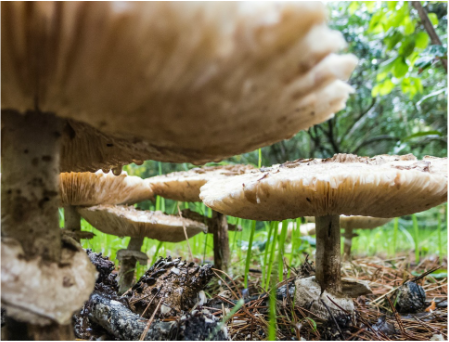 Summer Membership Socials - Another great chance to meet other members and talk about your adventures in growing and hunting for fungi. 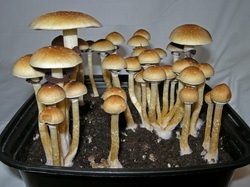 Education Classes & Workshops - Identification and Eating Wild Mushrooms. Click on the link below to find out the latest information on WMS Forays for all of our Chapters. Click on the link below to stay informed about our many lectures, classes and workshops.